Canterbury College sports and fitness centre is in the heart of the city and offers the best fitness equipment for all levels and needs. It is a fully equipped 35 station gym with the latest equipment, thanks to their recent £9.3 million development. 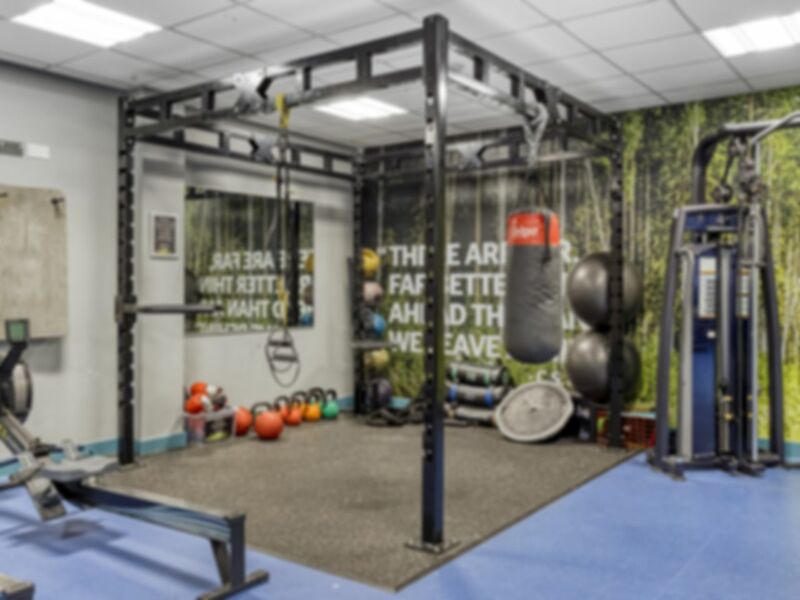 With a range of both Resistance machines, Cardio, Free weight & Functional training area, you can have a great work and leave feeling accomplished. The facility also includes a large sports hall with semi-sprung flooring, underfloor heating and a split partition studio. Please note parking is free after 16:30. A very nice and friendly gym however it does lack certain equipment and spa facilities but well worth the price for the gym facilities available. Recommended for any gym users. the gym staff is friendly, very welcoming and helpful at all times. The gym equipment is always clean, showers and toilets never disappoint. Good Small gym, but a little limited on range of dumbbells and things of that nature. Served it purpose though and staff were very helpful. A quiet, well-equipped gym with superb service and good air conditioning. Plenty of 1.25, 2.5, 5, 10, 15, 20 kg weights, rowing machines, treadmills etc. Very new equipment and very clean. I do recommend using this gym!